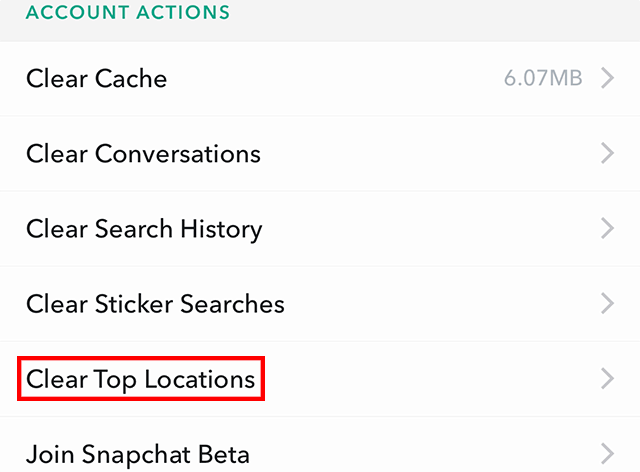 Did you know Snapchat allows you to clear your top locations? 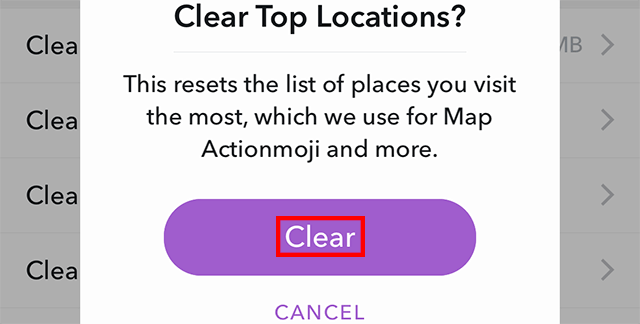 The application uses the locations you visit most for “Map Actionmoji and more.” Our guide will show you how to clear your top locations. 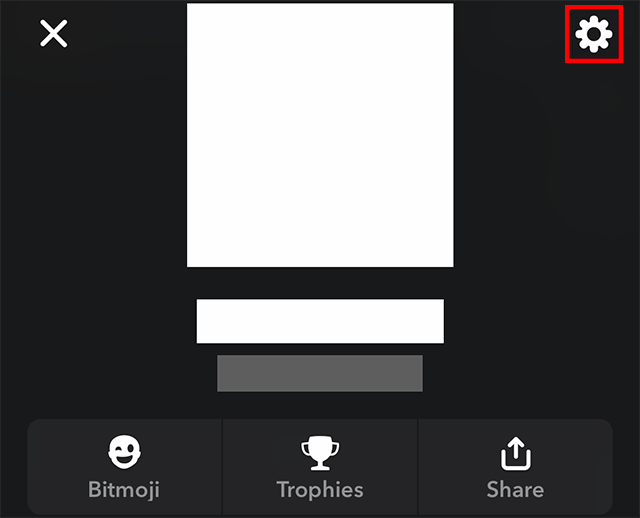 Note: These screenshots were captured in the Snapchat app on iOS.